Home » blog » Happy Holidays from A Perfect Pair! 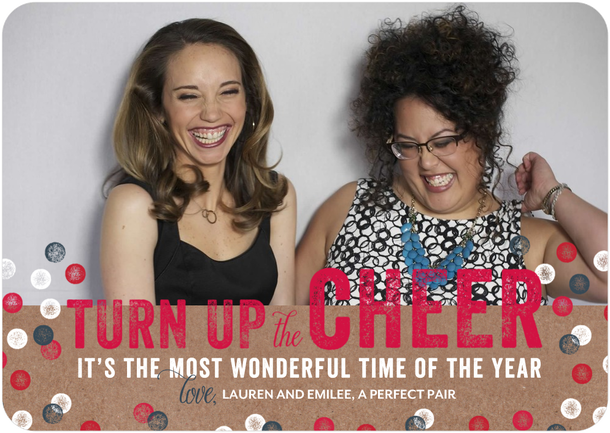 Happy Holidays from A Perfect Pair! 2013 brought us the start of our company, amazing couples exchanging their vows, incredible clients for 2014, and a closer and even more lovely (is that possible?) friendship. We are grateful for all that 2013 has given us – and we look forward to a very full and fabulous 2014! Happy Holidays to you and yours! We hope you enjoy every moment of the most wonderful time of the year!